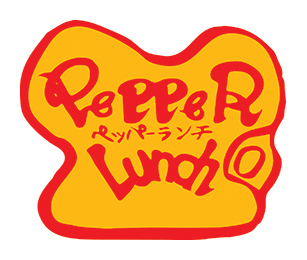 At Pepper Lunch, you are our master Chef. We assemble the finest and freshest ingredients on our patented sizzling hot teppan and you simply immerse in the delightful wholesome experience by 'Sizzling it your way'. Also, experiment with our exquisitely crafted sauces to create a taste of your own! 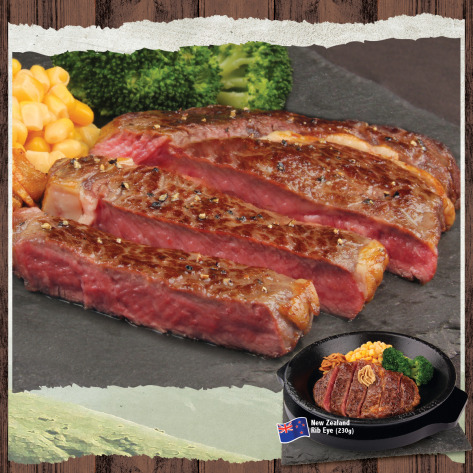 Promotions // What’s Next In the Premium Beef Series?